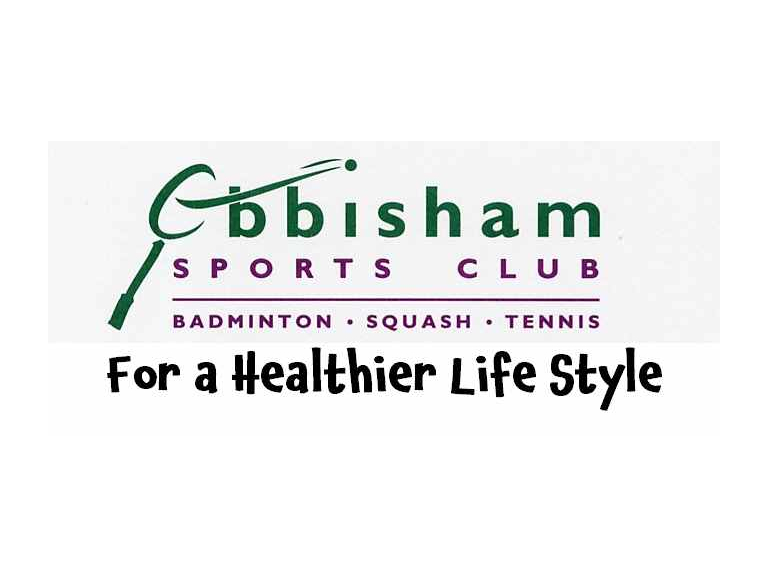 Ebbisham Sports Club, a friendly, not-for-profit community club in Epsom (5 mins from Epsom station) can help with your New Year resolutions if you want to get fitter, healthier, happier or just try something new and different in 2017! EZEESPORT CLASSES - multi-sport, fun, foundational sport skills for children aged 2-7 years from 9/1/17, daytimes and afternoons after-school. 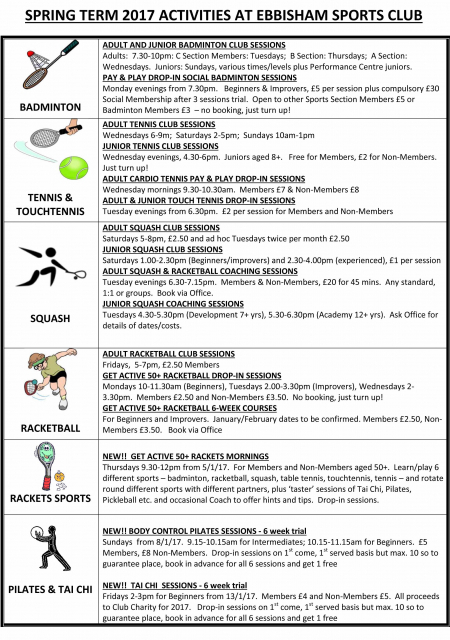 Contact the Ebbisham Office on 01372-720647 or admin@ebbisham.com for more details or look at our website www.ebbisham.com .